The National Council called on the international community to translate its broad solidarity with our people into actions ending the Israeli occupation, enabling our people to exercise their self-determination and return to homeland, embody their national sovereign state with Jerusalem as its capital. The National Council , on the occasion, of the International Day of Solidarity with the Palestinian people, adopted by UN General Assembly, on 2 December 1977 to commemorate partitioning of Palestine into two states, expressed its appreciation to all states, institutions, and world movement, commemorating the occasion, rejecting injustice, occupation and supporting our people’s right to self-determination. 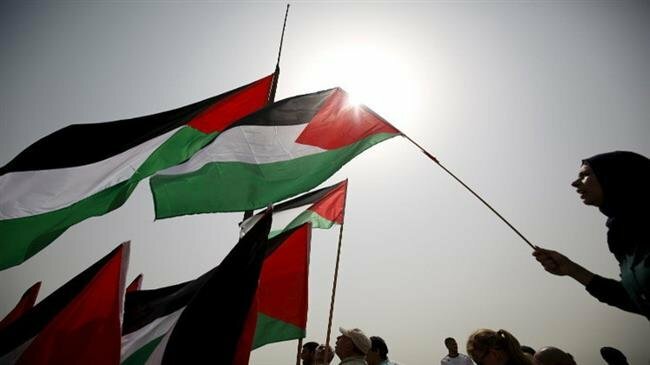 The National Council stressed that the primary responsibility in implementation of decisions related to the Palestinian issue since 1947 till now is the responsibility of the United Nations and its institutions. It is no longer acceptable that Israel” the occupying state “ remains in violation of international laws, with full support and care of Trump administration, which is encouraging it to practice terrorism, murder, detention, and building settlements on the territory of the Palestinian state recognized by UN General Assembly in 2012. The Council stressed the ability of our people and their leadership to overcome the stage, confront all projects and plans aimed at liquidating the national cause, undermining their rights to return and the state, and find references to settlement, which Israel and United States are trying to impose them as a substitute for the relevant resolutions of international legitimacy. The National Council on this occasion called on to punish the Israeli occupation state and its parliament “ the Knesset” for its racist decisions and laws that legitimized this system of racial discrimination against all non-Jews, which is reflected in the nation-state law and dozens of laws contrary to international laws, conventions and human rights’ principles. The National Council stressed that there will be no peace, no security, no stability in the Middle East with the continuation of the Israeli occupation. The occupying state can not enjoy security as long as the Palestinian people have been subjected to injustice and oppression. The only solution is to implement the two-state solution with the establishment of a Palestinian state with Jerusalem as its capital on the 1967 borders, calling on the countries of the world that have not recognized the state of Palestine yet to recognize it and help to achieve its independence. The National Council on this occasion, saluted our people’s steadfastness at home, in the refugee camps and diaspora, calling for uniting ranks and ending the division. The Council also saluted world solidarity movement, first and foremost the world boycott movement, B.D.S which rejects racial Israeli occupation and racial discrimination practiced against the Palestinian people. 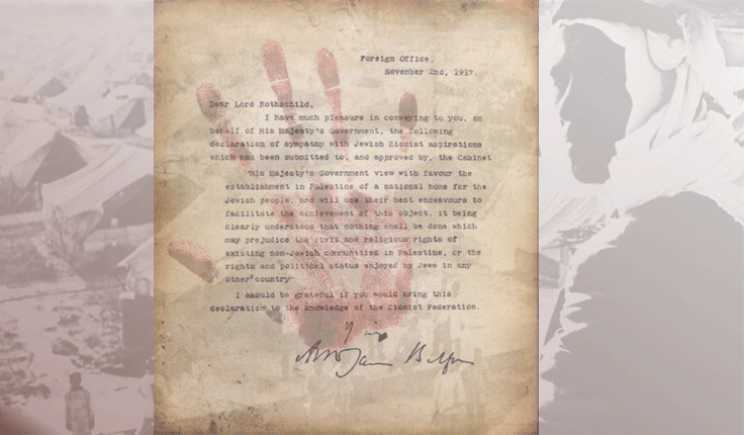 The National Council recalls the 71st anniversary of resolution 181(11) adopted on November 1947 partitioning Palestine into two states, stressing that this unjust decision was issued against the will of the Palestinian people because of international equations biased in time.